Welcome to the East Midlands office of MHA Moore and Smalley. 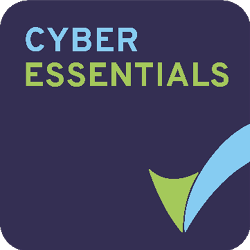 We deliver innovative full service accountancy and advisory support to healthcare practices, businesses and individuals across the area. Our healthcare services team is led by Nottingham partner Nick Stevenson who is a member of the ICAEW Healthcare Specialist Interest Group and head of the MHA Healthcare group. 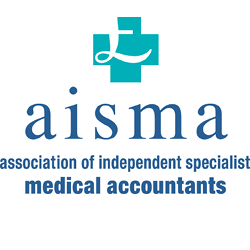 We are members of AISMA and as such we are able to deliver a full range of accountancy, tax, pensions and advisory services for any healthcare sector professional and their business entity.